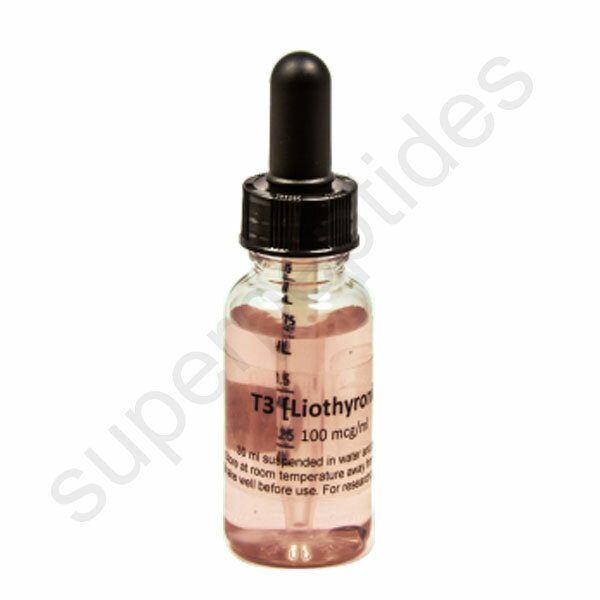 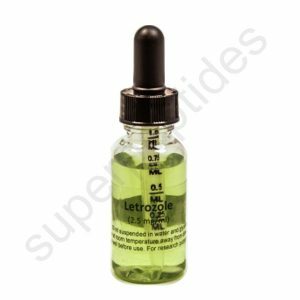 Liothyronine is the most potent form of thyroid hormone. 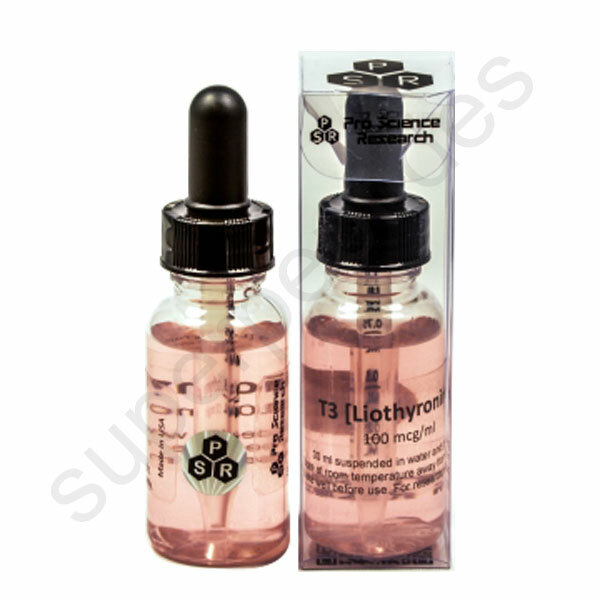 As a salt of triiodothyronine (T3), it is chemically similar and pharmacologically equivalent to T3. 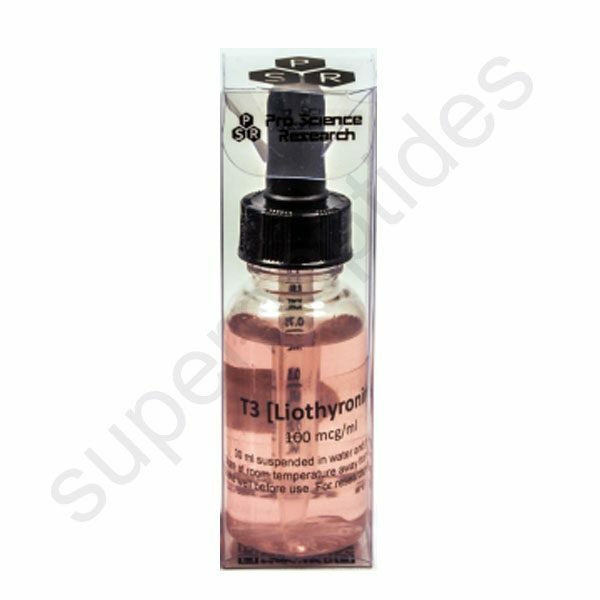 Liothyronine is a synthetic form of triiodothyronine (T3), a thyroid hormone used to treat hypothyroidism and myxedema coma. 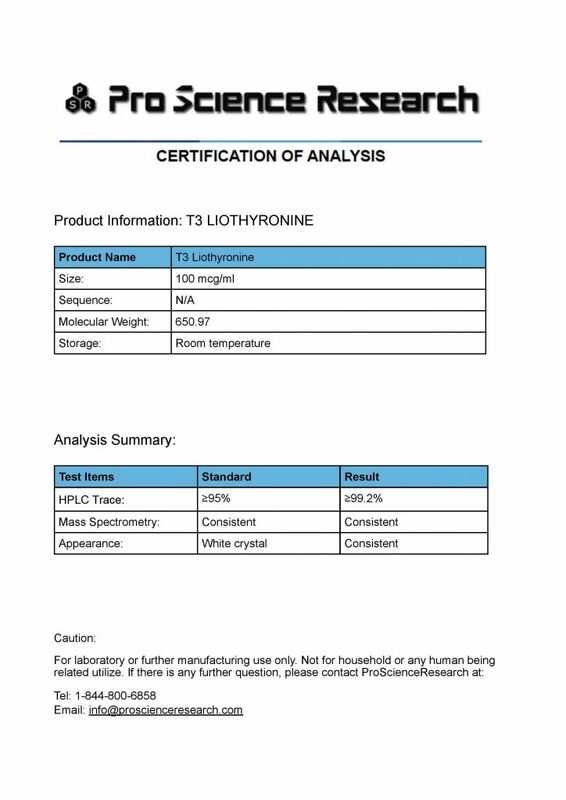 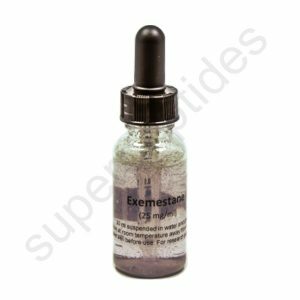 It is marketed as the sodium salt under the brand name Cytomel (or Tertroxin in Australia).